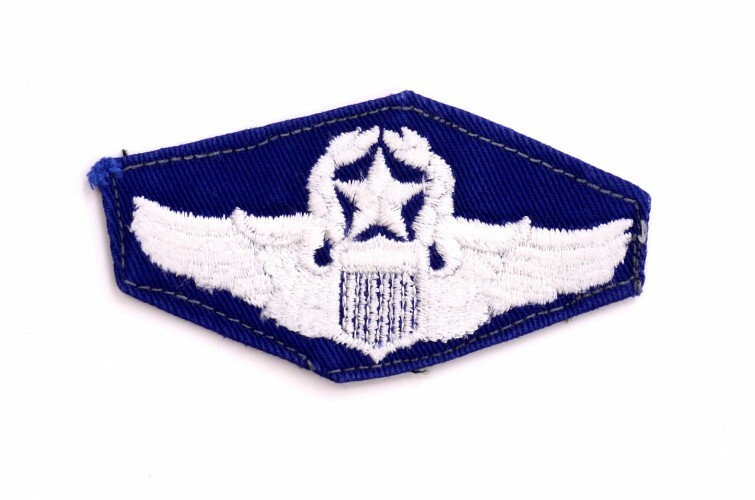 This aviation badge is made of blue fabric embroidered with white thread. 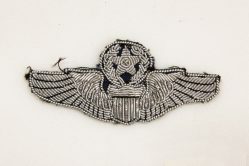 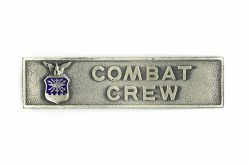 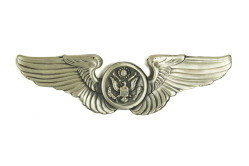 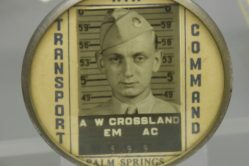 Fabric aviation badges were usually sewn onto fatigue uniforms. 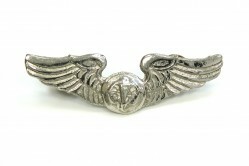 Donor, Colonel Charles J. Zemple, was a command pilot who served 34 years in the U.S. Air Force.